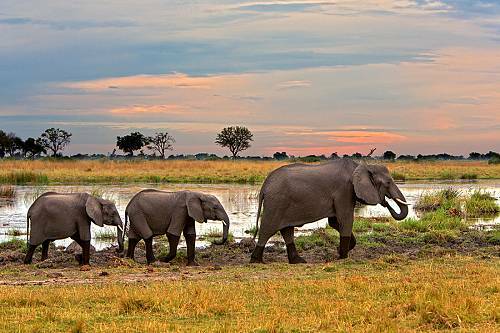 There’s nothing like luxury African Safaris, each country is home to diverse landscapes and wildlife, creating unique safari destinations. From the Big 5 to gorilla trekking, and witnessing endangered species, there’s something around every turn. 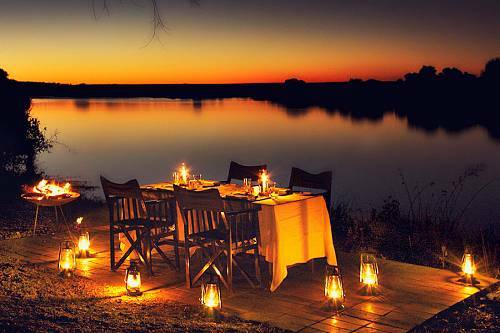 Africa Endeavours handcrafts luxury vacations designed around your wants, needs, timeframe and budget. To get a taste of what’s possible, check out these sample itineraries. Have a look, see what catches your eye, then chat to the team to custom-create one of your escorted journeys. Occasionally, we offer traditional “package” vacations focused on a special event. But those are the exception, not the rule. The itinerary of your trip of your lifetime will be unique to you. 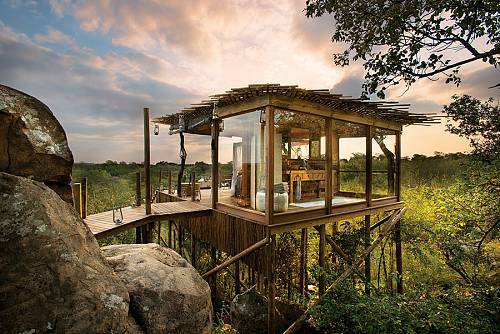 How to Choose the Right Camp – What’s the difference between a safari lodge, a tented camp, and a mobile camp? Find out here! 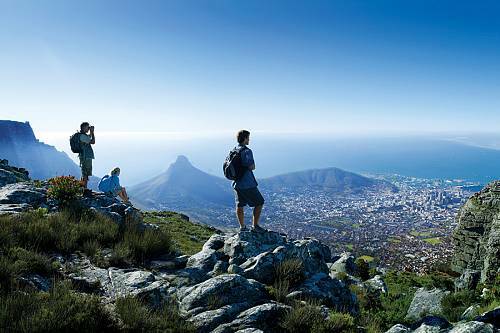 Book a perfect trip to South Africa! 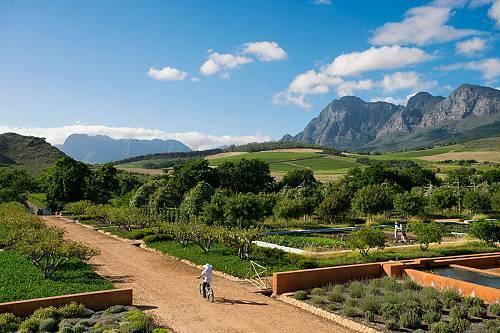 Stay at the country’s top experiential luxury hotels: the fashionable new Silo Hotel in Cape Town, a grandiose getaway in wine country, a luxurious beach house, and an incredible Big 5 safari lodge. 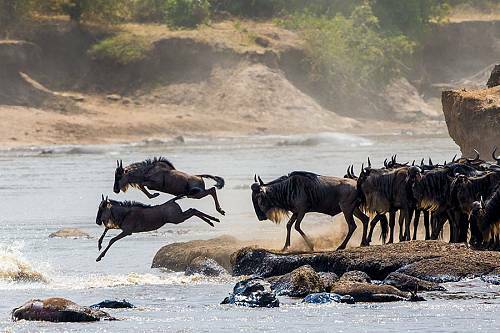 Follow the action of one of Africa’s most incredible natural phenomena: the Great Migration of 2 million wildebeest and other grazers across the vast plains of the Serengeti. 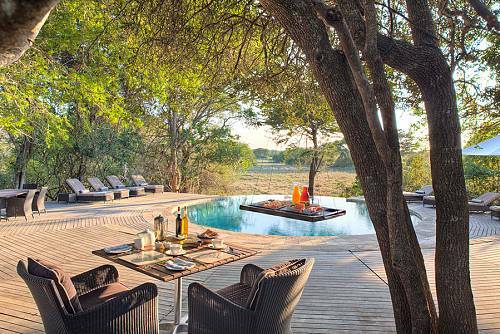 Stay in small, authentic bush camps in 2 of Zimbabwe’s best game viewing regions: Hwange National Park and Mana Pools. 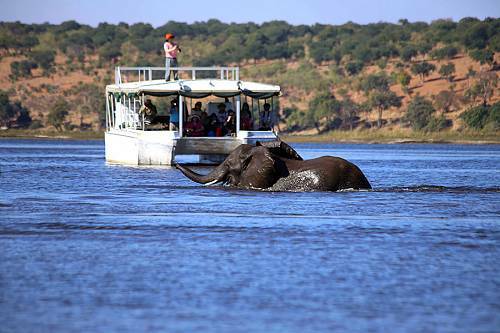 Enjoy day and night game drives, Zambezi River cruising, bush walks, and more! 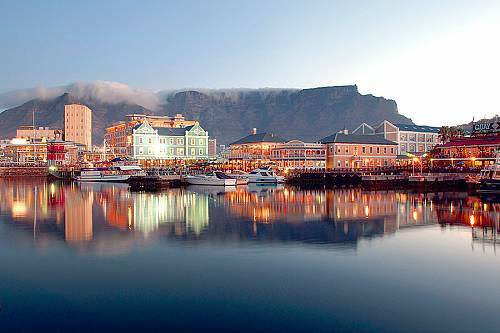 On this South African Family Holiday, experience Cape Town, the Cape Winelands, the gorgeous Garden Route, and an African safari. 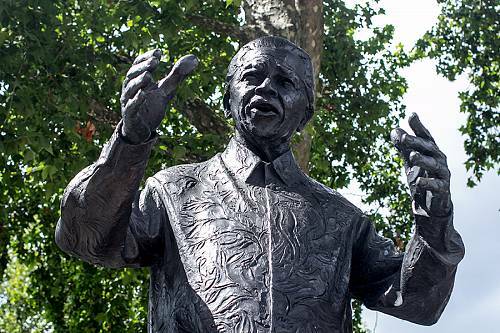 On this fascinating tour of South Africa, celebrate the life of Nelson Mandela and learn about the turbulent history of apartheid in-depth. 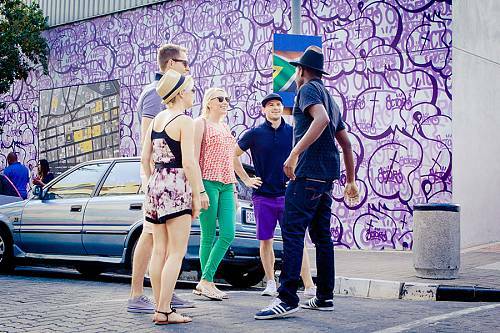 This South Africa Travel Packages takes you to Cape Town, Johannesburg, and historic battlefields for an enlightening and immersive cultural experience. 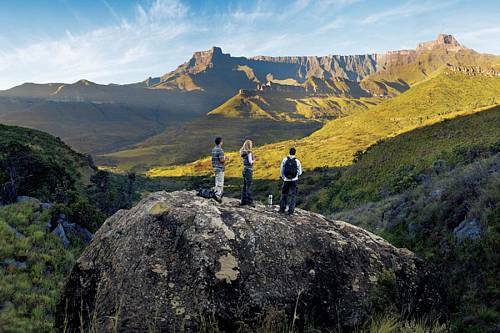 Discover beautiful scenery and outdoor adventure in South Africa on this self-driving Garden Route travel package! Highlights include vibrant Cape Town, wine country, a luxury Addo Elephant Park safari, and cage diving with Great White Sharks. 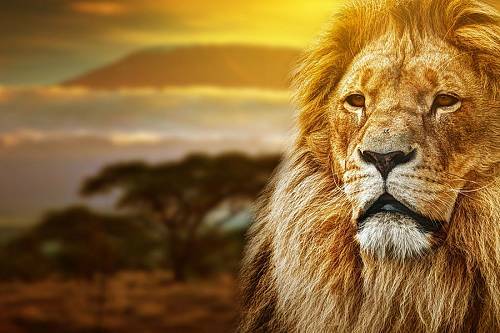 On this South Africa Safari Vacation, get the best of Cape Town and an incredible luxury safari experience in the Sabi Sands region of Kruger National Park. 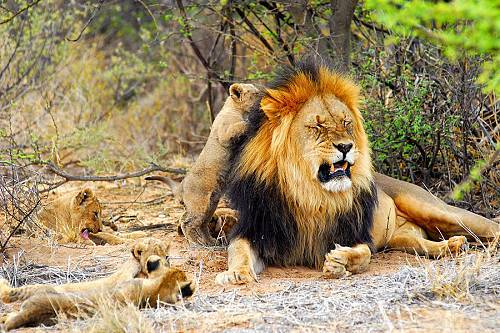 Meet the Big 5 on safari in and around Kruger National Park. 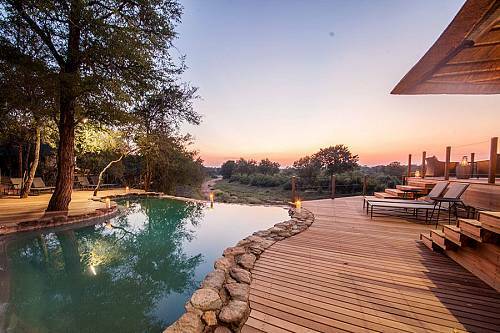 Stay at 5-star lodges located on private reserves, where you can enjoy exceptional game viewing without the crowds. 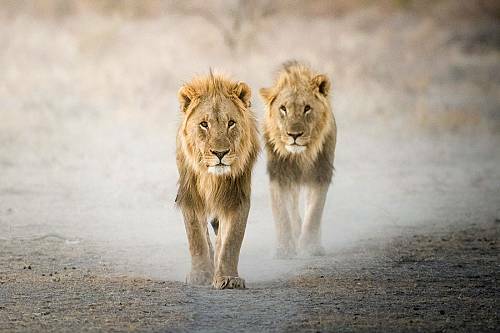 Tour Namibia’s top attractions with a private guide. 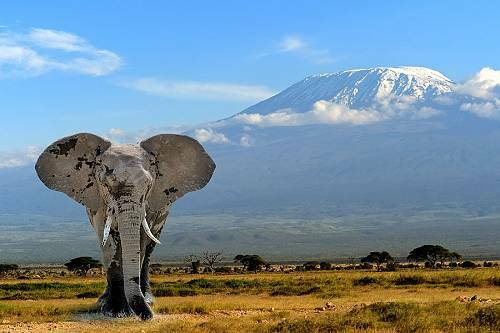 Explore ancient deserts and towering sand dunes; go on safari in the famous Etosha National Park; and enjoy family adventures like sandboarding, sea kayaking, and hot air ballooning! 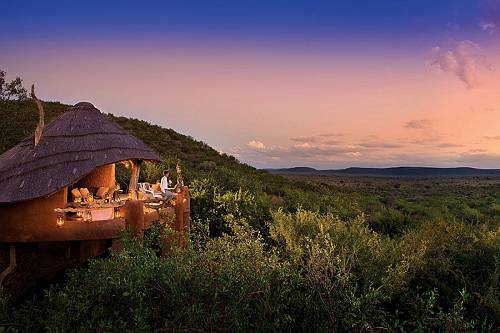 This Best of South Africa package gives you the perfect combination of wildlife, luxury, city, and wine. 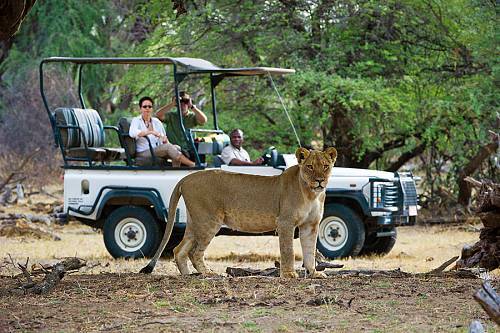 Embark on a Kenya wildlife safari, VIP-style! 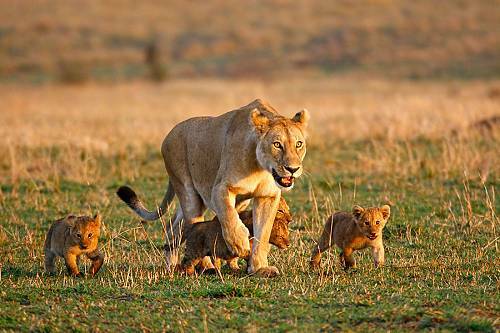 See highlights like the Masai Mara and Amboseli, plus the wild and rarely-touristed Tsavo National Park. Travel in luxurious comfort on chartered flights from park to park. 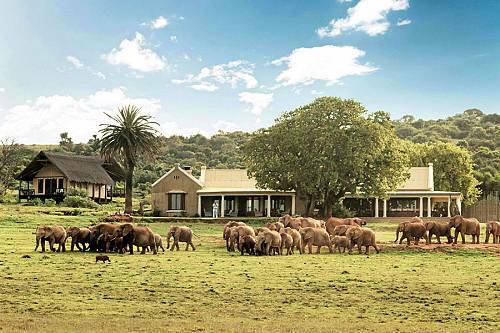 Embark on a luxurious tour of South Africa’s top golf courses and safari highlights! 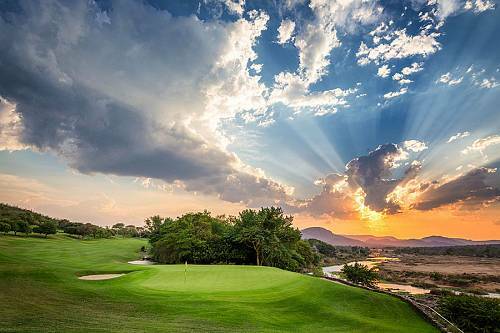 Play spectacular golf courses, including Leopard Creek, Gary Player, Durban Country Club, and more. 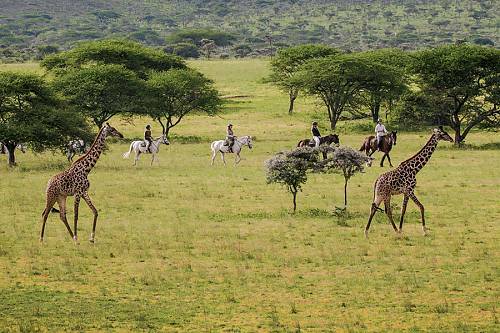 Non-golfers will tour the KwaZulu-Natal Battlefields and enjoy game drives in South Africa’s best safari parks. 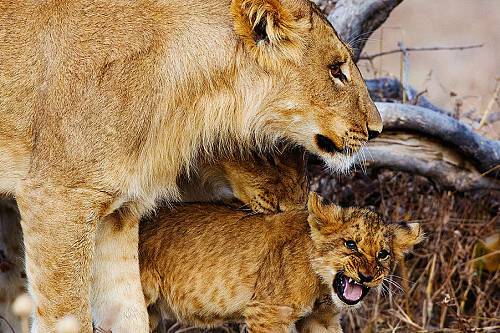 Visit the most remote and romantic safari camps in Kenya, plus a beach paradise, with this Luxury Honeymoon Safari package.